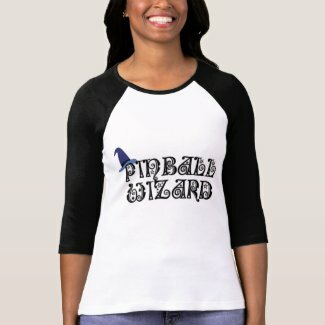 THANK YOU To The Customer Who Bought My “Pinball Wizard” Shirts!! 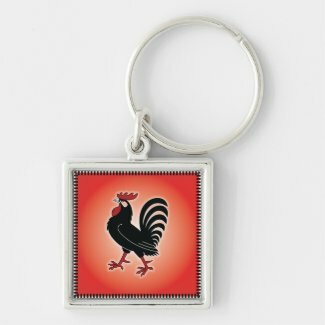 THANK YOU To The Customer Who Bought My “Rooster Attitude” Keychains!! 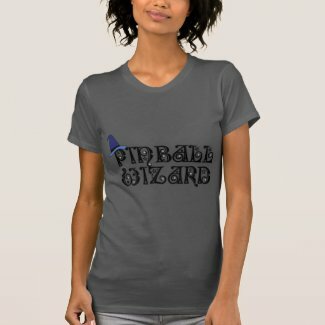 THANK YOU To The Customer Who Bought My “Pinball Wizard” TShirt!! 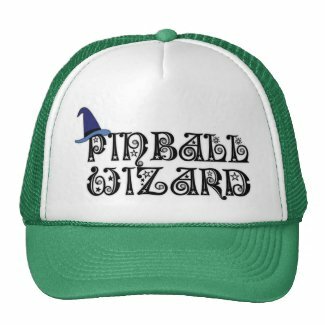 THANK YOU To The Customer Who Bought My “Pinball Wizard” Trucker Hat! !